Completed 1917 as Gulfmaid for Gulf Oil. 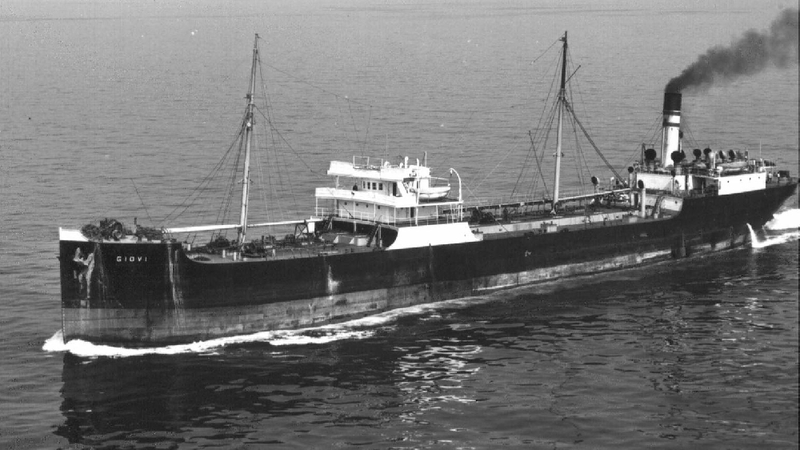 1947 transferred to Shell Argentina and renamed Descrubidor. 1948 sold to Fassio Italy and renamed Giovi. 1959 scrapped Savona. Have you sailed on Descrubidor (2)? Log in and add yourself as a sailor to the Descrubidor (2)! Log in and add your personal story to the Descrubidor (2)!